Because, Everyone had that times in life when there’s one person that makes you laugh, one thing that sees greatly beautiful, one movie that you saw other movies can never compete, one moment of love, that changed your life. 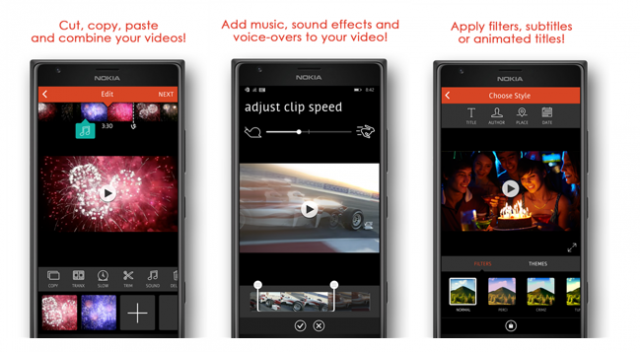 In this article, we will help you to get the 5 Best Slow Motion Video Apps for Android. With all those moments one should always be trying to stay awake to be in the moment, and capture the moments when they come because they come and go all the time. We see photography enthusiast commonly use their smartphone for capturing pictures and video rather than DSLRs. One of the fascinating features of a smartphone camera is the ability to record slow-motion videos. These slow-motion videos look very pretty and eye-catching, Also provide an extra layer of creativity. Slow Motion video effect gives a completely different viewing experience, really fun to watch. This feature is inbuilt in some smartphones so you don’t need to go with an alternative. 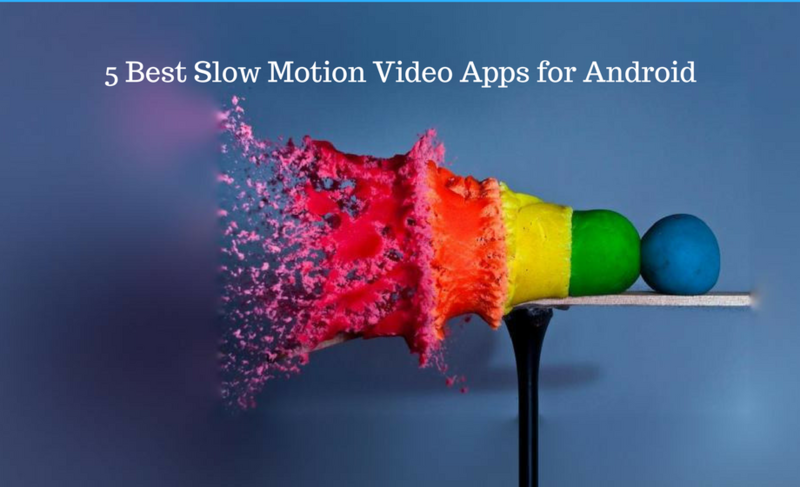 If Your Android device does not offer this feature but still you want to enjoy and create slow-motion videos, here are some of the best slow motion videos apps for Android which can help you do just that. Slow Motion Video FX is the best, fully featured slow-motion app dedicated only to recording slow motion or fast motion video. It Also offers you to make a video in slow motion of existing record. The app is pretty simple to use. All the steps are very simple from launching the app to record a slow-motion video of the new recording or existing one. After installing the app, it will ask you, if you want to record a slow-motion video or convert an already existing one. Once you have shot or selected your video, you can set the speed anywhere between 0 to 1. The closer the value to zero, the slower your video will be. A video can be slowed by almost half of its original speed or can be made 5x faster and free to download. It will also create a hyper-lapse video if you choose a value above 1. 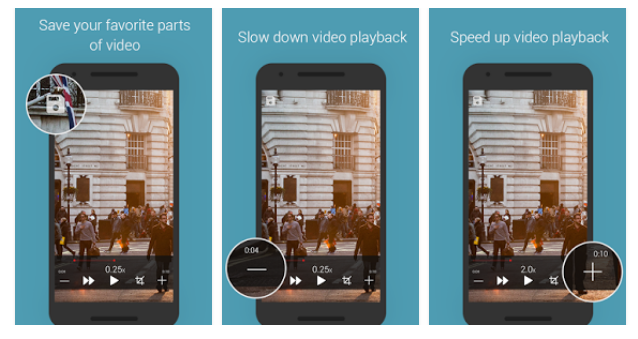 Video Slow Reverse Player is another slow-motion app with a feature to save in slow fast and reverse motion. It supports all video Formats, all your edit in a nice way. This player has a characteristic feature to control video play. Like Slow Motion Video FX app, this one is also pretty simple to use. All, You need to just launch the app and then select the video and apply the slow-mo effect. Moreover, the best part of this app is that it allows you to reverse play a video which apparently gives a fun video editing experience. The app is free to use you can download it and start having fun with your records. Slow Motion Frame Video Player is another beautiful Android application that allowed you play HD/SD videos. It has a plus and a minus tap button in order to increase and decrease the video playback speed. It offers you to control video frame rate, audio pitch and apply a color filter for B/W effect. Slow Motion Frame Video Player is slightly different from above two apps that it allows you only watch a video in slow motion uniquely for those who want to watch content in slow motion. It’s strictly a video playback app and it doesn’t permit you to apply the slow-motion effects and free to use. Videoshop – Video Editor, cool! Take a relaxing breath with this android app, A complete package of editing tools for videos which includes slow motion, trim, add music, adjust color, create animated titles, record voice-overs sound effects, merger, transitions and Resize, etc. The speed of the video can be decreased to 0.1x and increased to 4x times when you are done with selecting the speed tap on “Done” to convert the video to slow/fast. You can also select individually the part of the video where you want to apply the slow motion. Hudl Technique is an app frequently intended for athletes and coaches. This Android app allows slow down a video and check later how an athlete is performing a nice sport or exercise. Additionally, it has a plenty of characteristics that serve improve your sports skills. This app also has a creamy and simple path and free to use and analyze the skills or mistakes of an athlete. Simply, launch the app and tap press to record and you complete your exercise stop the recording. After, recording your video preview the video in slow-mo and make the necessary editing. The app is good for someone who is really interested in sports and keeps sharing sports videos. 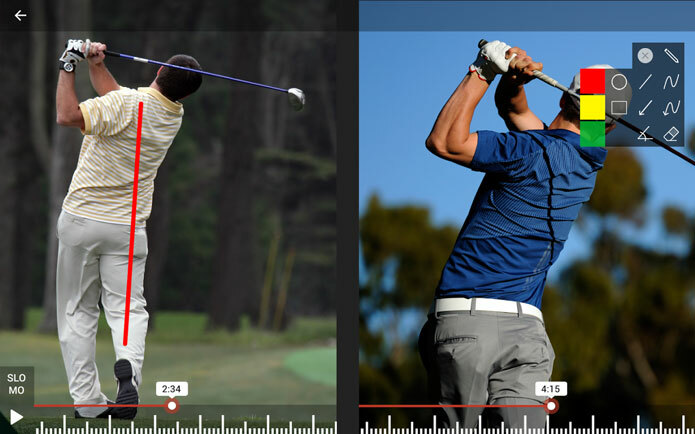 If you fit the description, with Hudl Technique app, you can share videos with slow-motion effects and explanation of the tricks used or mistakes created by your favorite athletes. Hurry up! 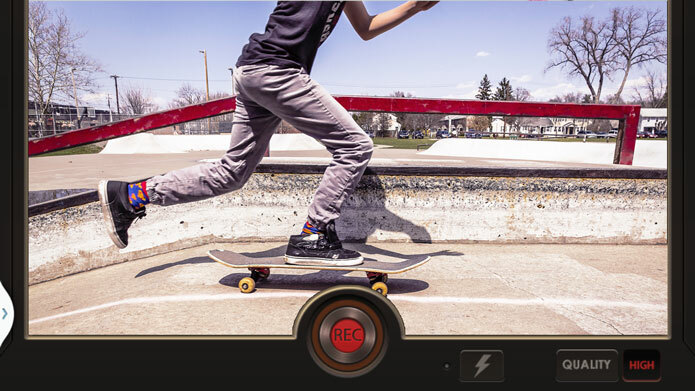 Let’s have fun with Slow Motion Videos with these 5 Best Slow Motion Video Apps on Android.